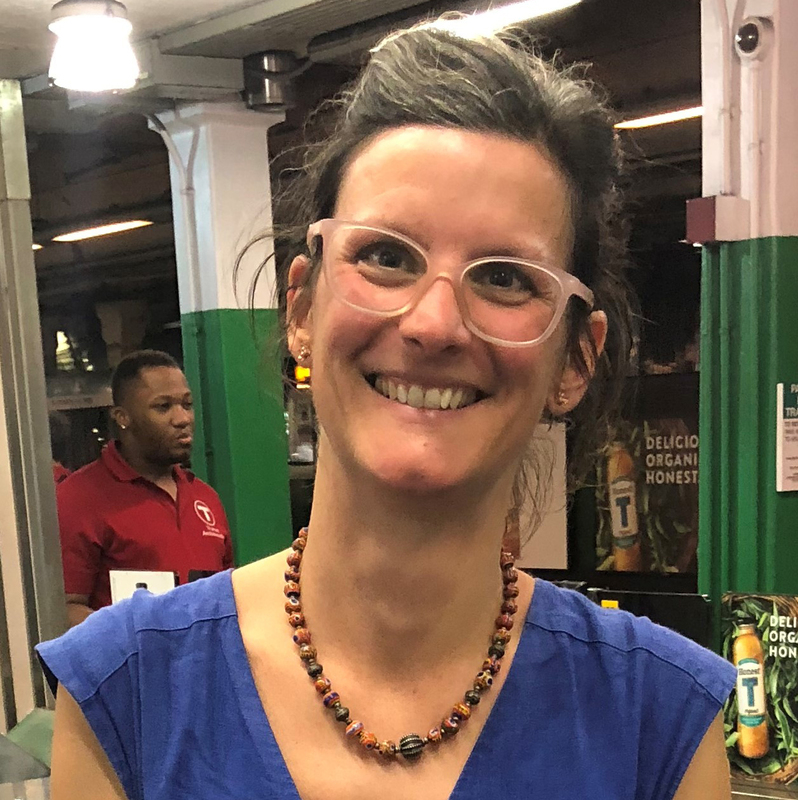 Marion Decaillet is an international transportation expert and the first Director of Inclusive Public Transit for the Institute of Human Centered Design, Boston. During her 15+ years in the transit industry in France, Australia, and the US, her focus has been on improving customer service and customer experience. She championed the “Thinking like a passenger” mindset for Yarra Trams, of Melbourne, Australia, the world's "most livable” city. Marion implemented the “Voice of the Customer” program, customer service standards, and accessibility initiatives. She also designed the customer information strategy and led its implementation plan. As part of Yarra Trams’ ongoing modernization, Marion reviewed transit stop design upgrades and tram allocations from customer service and accessibility perspectives. She created new teams and improved the performance of existing teams, consistently ranking 2nd out of 50 teams in Yarra Trams’ satisfaction surveys of their 2,000 employees. Marion also led international quality excellence audits; and analyzed, designed and streamlined processes for quality performance certifications. She led the customer work stream for multiple rail modernization projects in Australia and France, ranging from $11- $640M (USD) in investment.